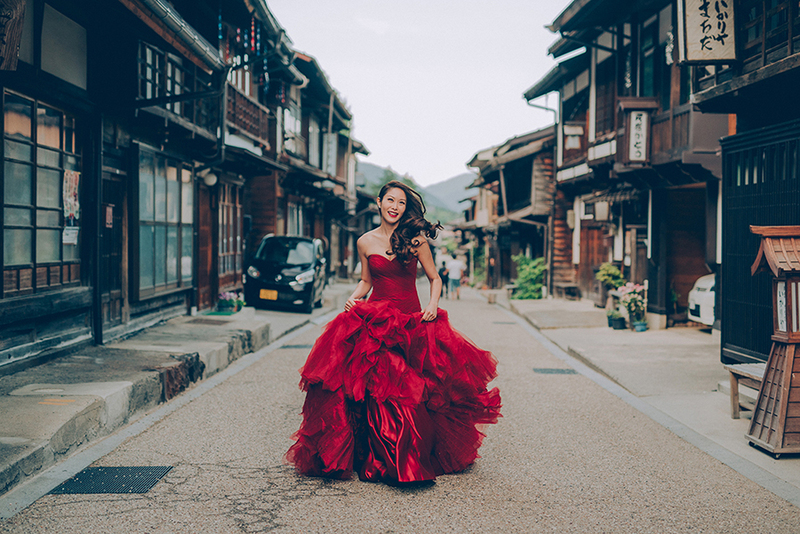 Weddings are a great way for couples to show off their personalities, and what better time for brides to express their personal style than with the dress of their dreams? 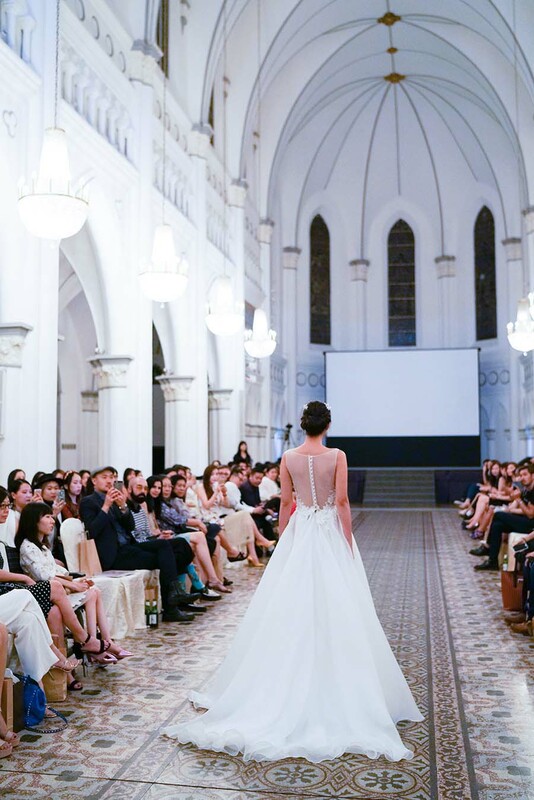 With the number of bridal boutiques and bespoke options burgeoning in Singapore, we decided to not just update our “Top 10 Bridal Boutiques in Singapore” feature but put together a fresh list of some of the newest players in town (as well as have a peek at the trend of online dress rental sites) to help you with your search for the perfect wedding and evening gown! Started by two sisters Michelle and Linda, Truly Enamoured aspires to inspire local weddings to take on a fine art aesthetic by making premium designers accessible to brides. 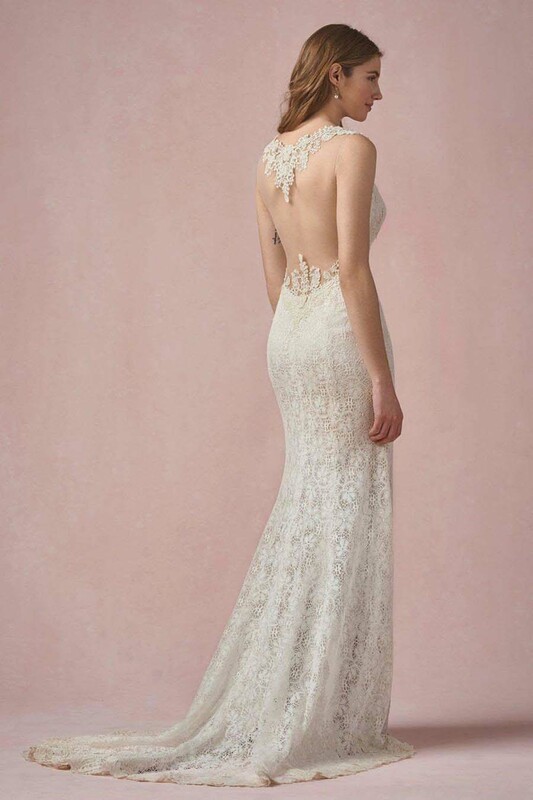 Carrying international bridal labels such as Inbal Dror, Sareh Nouri, Alexandra Grecco and Emily Rose Riggs, their hand-picked selection of soft tulle and delicate lace dresses ensures that there’s surely something for every bride. Gowns start from $2000 for rental. 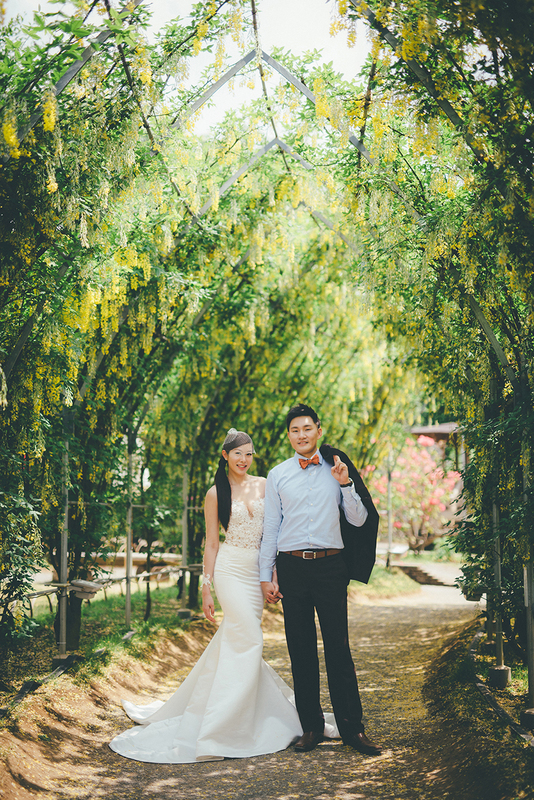 Inspired by their own experience as brides, founders Li Ying and Serene wanted to help fill the middle ground between having to buy designer gowns with steep price tags and renting locally-designed gowns. 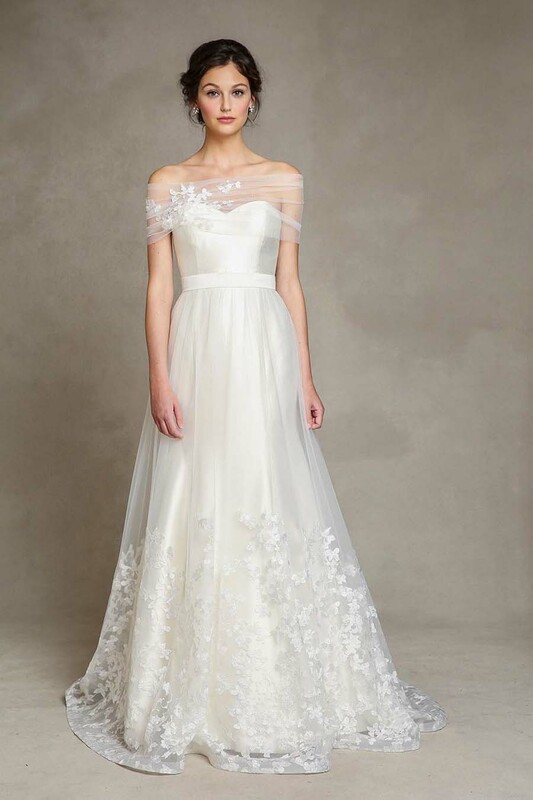 Their collection includes timelessly romantic wedding dresses from labels such as Monique Lhuillier, Vera Wang, Maggie Sottero and Watters as well as a selection of evening gowns. 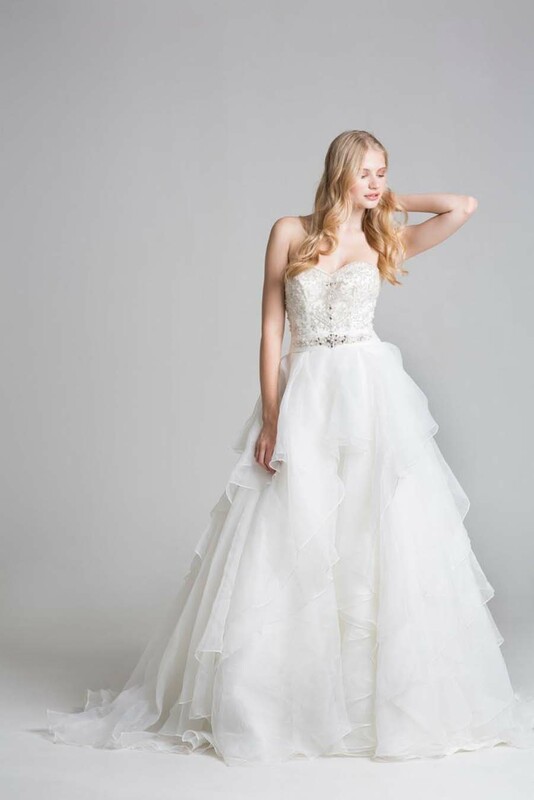 Jules Elie gives brides the opportunity to rent and don a designer gown without worrying about the fate of their dress after, or busting the wedding budget. 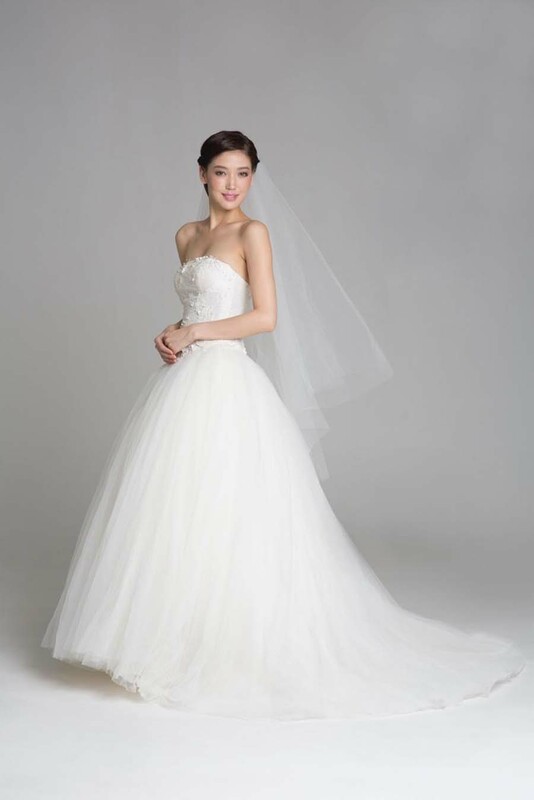 Gowns range from $700 to $1300 for rental and includes alterations, professional cleaning and accessories such as a veil. 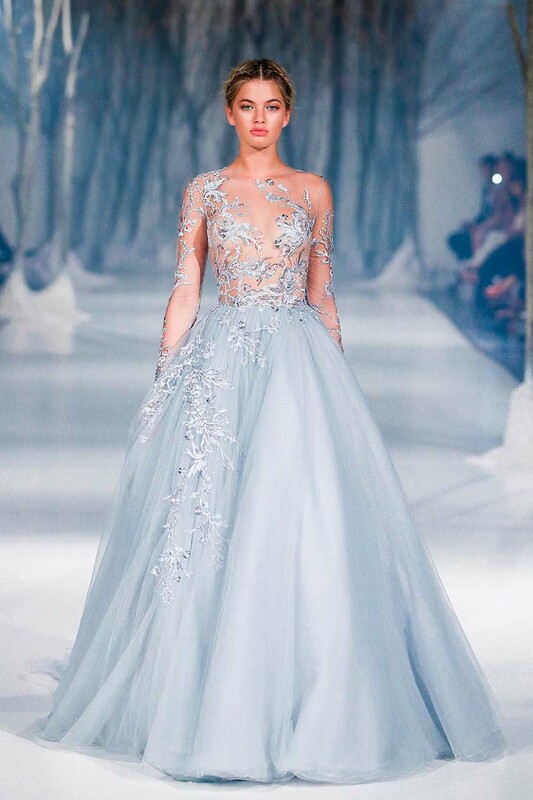 Helmed by husband-and-wife duo San and Brenna, this luxury multi-label boutique which emphasises exceptional service has introduced a range of international bridal couturiers who are beginning to make their mark on this region, including Israeli-based Galia Lahav and Australian designer Paolo Sebastian. 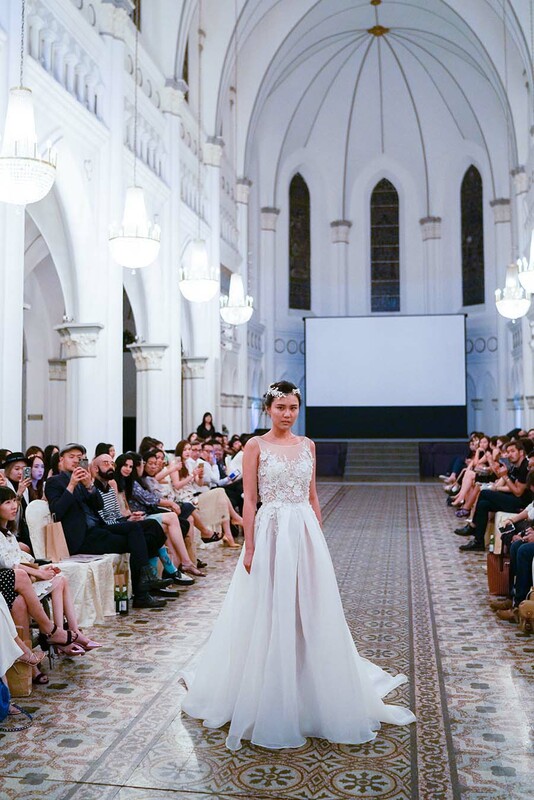 Brides will also be able to find a curated range of evening wear including homegrown label Love, Yu and traditional Chinese tea ceremony dresses made by established Shanghai-based designers. Gowns start from $2688 for rental and $3500 for purchase. Catering to free-spirited brides looking for trendy designer wedding and bridesmaid dresses at approachable price points, this multi-label boutique focuses on American designers such as Jenny Yoo and the WTOO and Willowby lines by Watters. 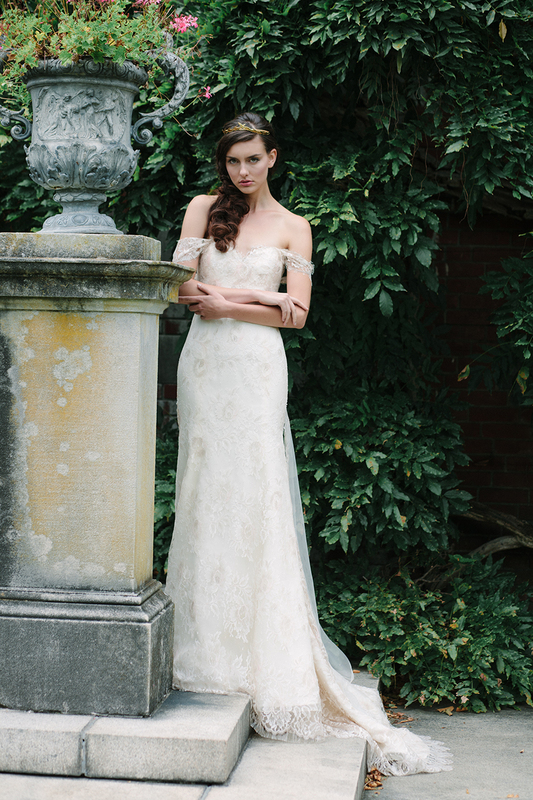 Lunapompom’s lace and soft tulle designs are ideal for intimate garden and beach weddings, and one can expect personable and flexible service as this boutique strives to make every bride feel their most comfortable. Gowns range from $1490 to $3300, WTOO bridesmaid dresses range from $288 to $318, and bridal robes are $68.90. Dresses are made-to-order and for purchase only (no rentals), and prices do not include alterations. 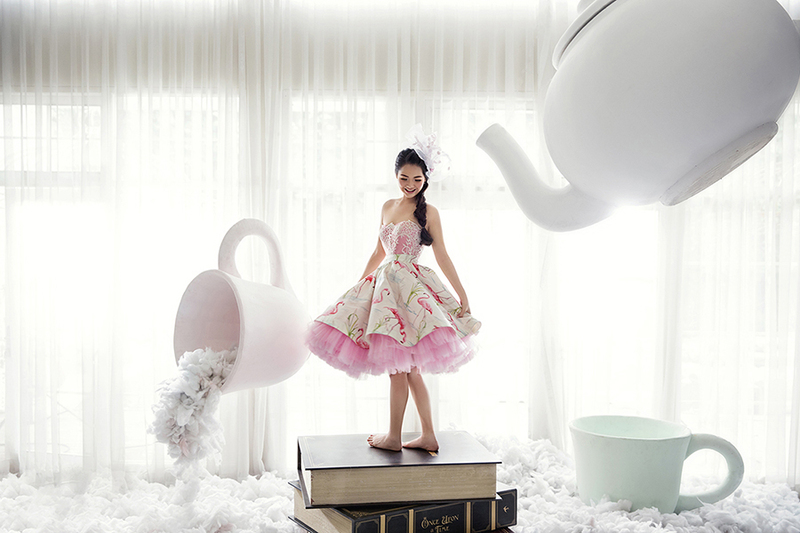 This local vendor stocks gowns from Indonesian designer Melta Tan, whose creations are known for their dreamlike and ethereal qualities with pops of architectural elements. 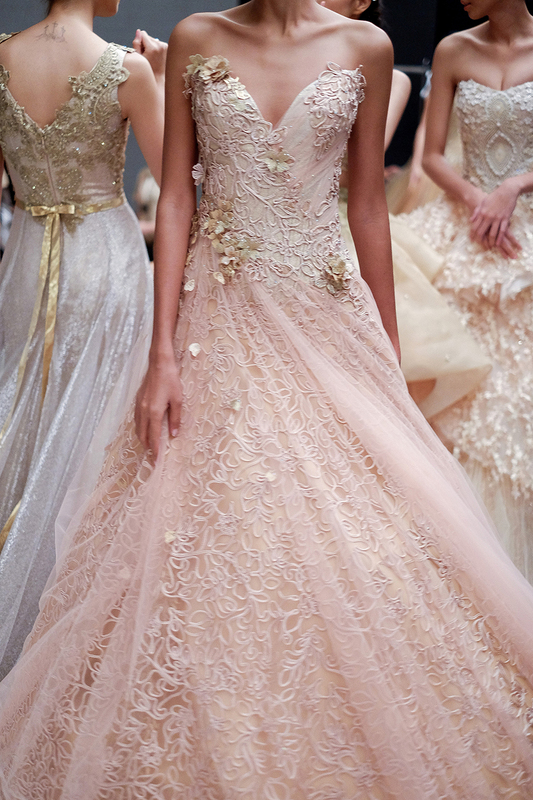 Delicate tulle and forest nymph-inspired appliqués are all part of the whimsical nature of the label and Whispers of Whimsy aims to fulfill each customer’s fairytale dream by dressing them in high quality ready-to-wear gowns at pocket-friendly rental prices. Photos from Provocatè by Melta Tan. 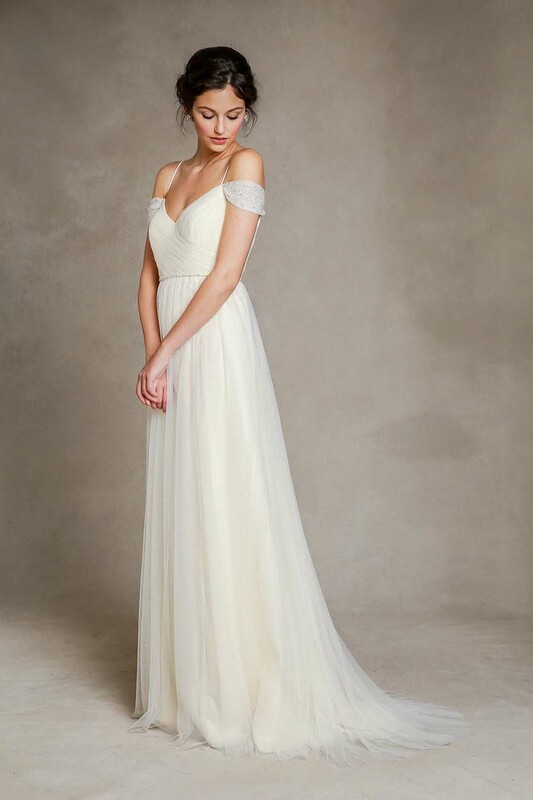 Full-length gowns start from $500 to $1800 for rental, and cocktail-length dresses start from $500 to $800. Finding herself facing extreme options of either purchasing a five-figure designer gown or renting an affordable dress that came with a package, which she felt compromised on her vision during her own wedding, Ling decided to launch Tiara Bridal with the goal of making designer wedding gowns accessible for brides here. 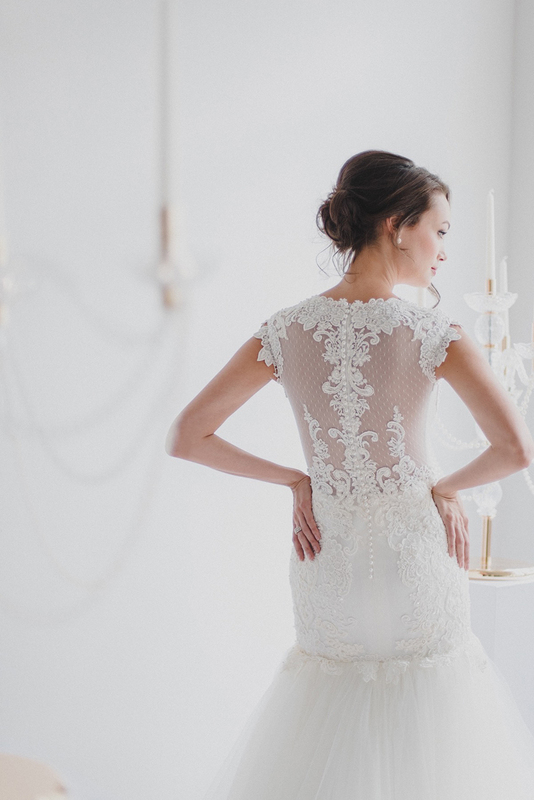 Their curated selection includes bridal classics such as Vera Wang, Monique Lhuillier and Pronovias, while brides looking for more bespoke services also have the option of customising their dress. Photos by Multifolds Photography via The Wedding Scoop. Gowns start from $1500 for rental and $2500 for custom-made dresses. 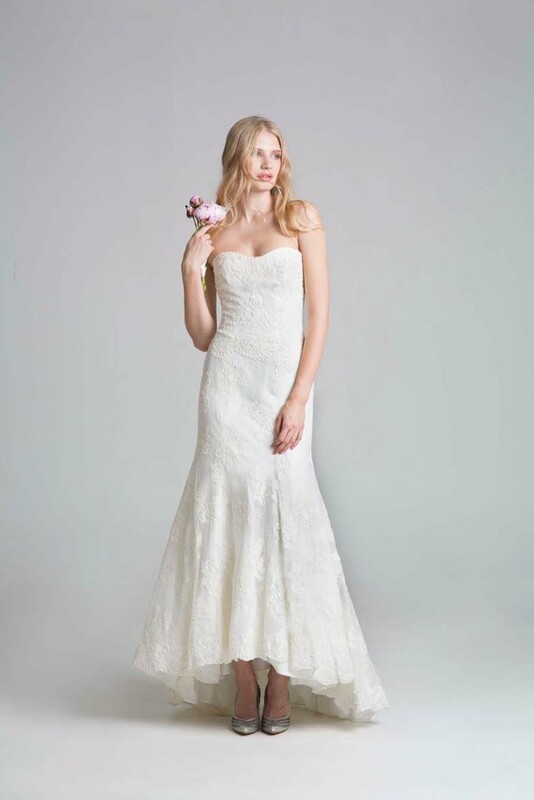 Lacebridge was started by designer Sharon in 2016 with the hopes of bringing a beautiful collection of wedding gowns to brides at pocket-friendly prices. 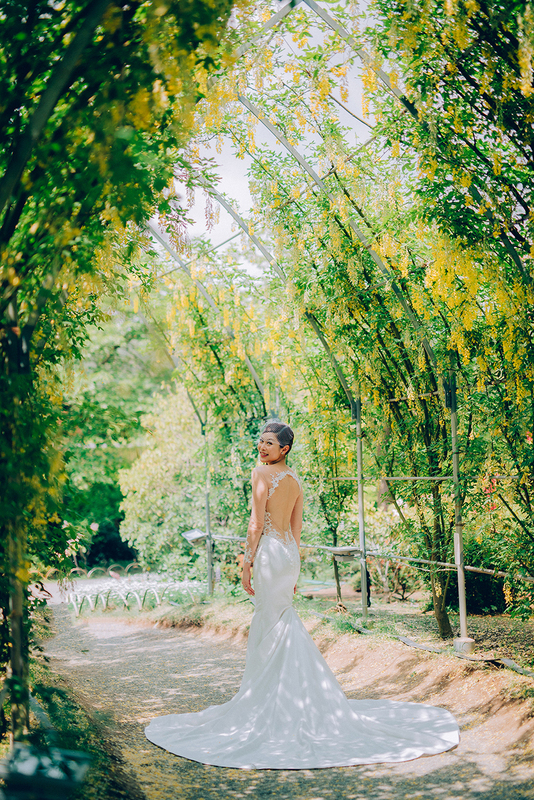 With over a decade of experience in gown creation, and backed by her team of designers, seamstresses and artisans based in Kuala Lumpur, the label has been able to pass on cost-savings to brides here with the intention of providing greater value for money. Photos by Kelvin, Lightedpixels Photography. 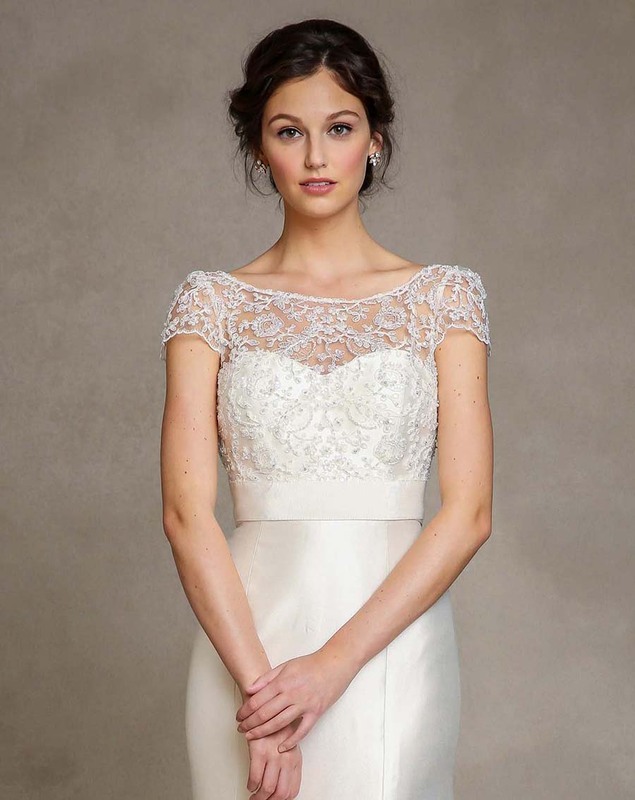 Gowns range from $1000 for rental, $1600 for purchase of off-the-rack gowns and $2200 for made-to-measure gowns. 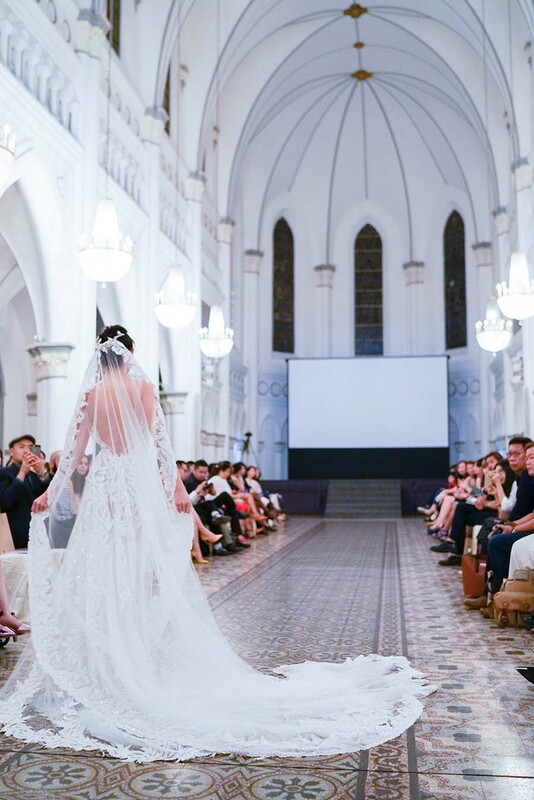 Nanyang Academy of Fine Arts and Raffles College of Higher Education graduates Rebecca and Caroline designed wedding gowns for over a decade before launching their own label in 2016. 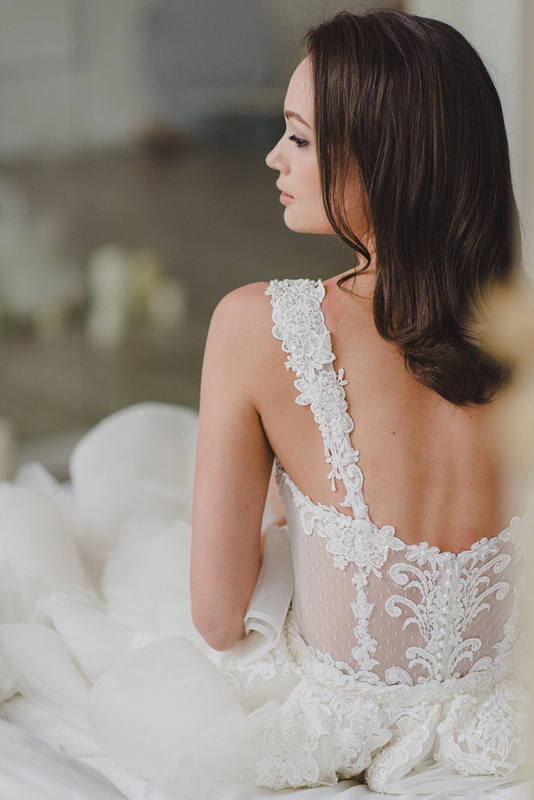 The duo take pride in the intricate detailing and extensive applique of their creations and work closely with brides to make their dream gowns a reality. Also jumping in on the fashion bandwagon is the phenomenon of online designer dress rental websites which seem to model themselves after Rent the Runway, Vow to be Chic and Weddington Way. The local players in this industry include Covetella, Rent A Dress, The Dress Access, Style Lease and Rent The Label, and allow women to rent and return with ease. That's it from us Wedding Scoopers! 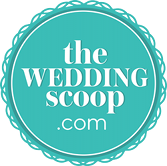 We hope you found this feature useful and we wish you all the best for your wedding dress hunt! Say Yes To The Dress Canada returns 12 February, 7PM, Thursdays and Fridays on DIVA (Singtel TV Ch 303 and Starhub Ch 513).